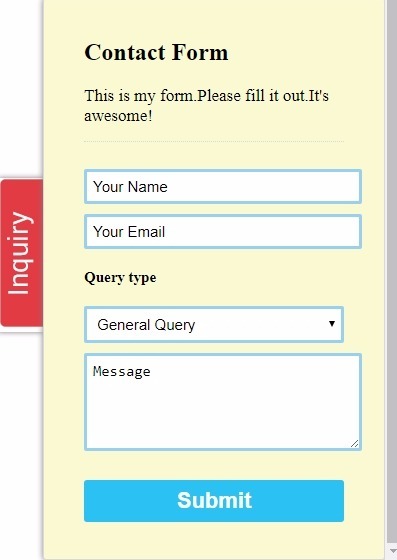 In this blog post, I am going to let you know how to develop a sliding contact form or Enquiry form? 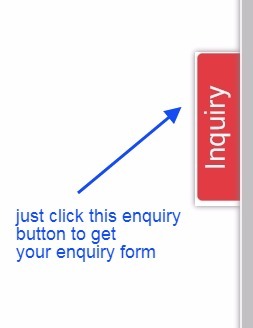 What is this sliding contact form, is it different from the simple contact us form? No, it has no difference in terms of functionality, whereas it is named as sliding contact form because of its position and opening and closing functionality. These sliding forms are normally fixed either at the left or right side of the website or web page with a button showing on the screen. And when anyone clicks this button then the sliding form opens or comes out and when you click again to the button then it closes again. What is the benefit of this sliding contact form? This sliding form can maximize your conversion in terms of sales or product. A user can easily ask the inquiry related to your product and service and thus it increases the chance to get a new customer. 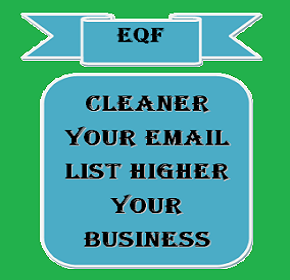 The customer gets easy to communicate with this sliding form at the same screen rather than finding the contact us form at another tab or page. It’s a quick interface between your users and customers and it gives a better result as compared to the traditional contact us form. How will it look on the website page? Once you will open your website then it will appear like as shown in the below image. when you will click the button the contact form or inquiry form will be open. This is your Enquiry or contacts us form, here you can fill the information and message and can send your message. See the below image for the same. 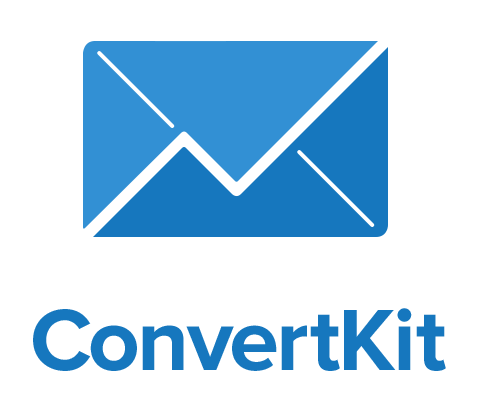 Below are the code files are given for this contact form, you can use them as per your comfort along with your platform and technology. Function to activate the slider button for openning the form. Function to slide the sidebar form.